Claire graduated from Bristol University in 2008. She worked in a small practice, Nottingham for 3 years before joining Anne Nelson Vets in October 2012. 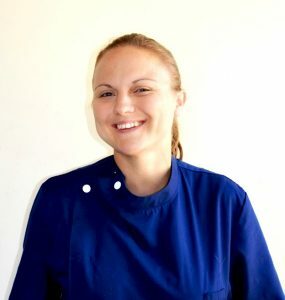 Claire has a keen interest in animal behaviour, cardiology and internal medicine, as well as music, crafting, walking her dog and cuddling the inpatients.